Oneida serves as the gateway to the Big South Fork National River & Recreation Area, a 125,000-acre national park that encompasses the Big South Fork of the Cumberland River and the unique geography that surrounds it. 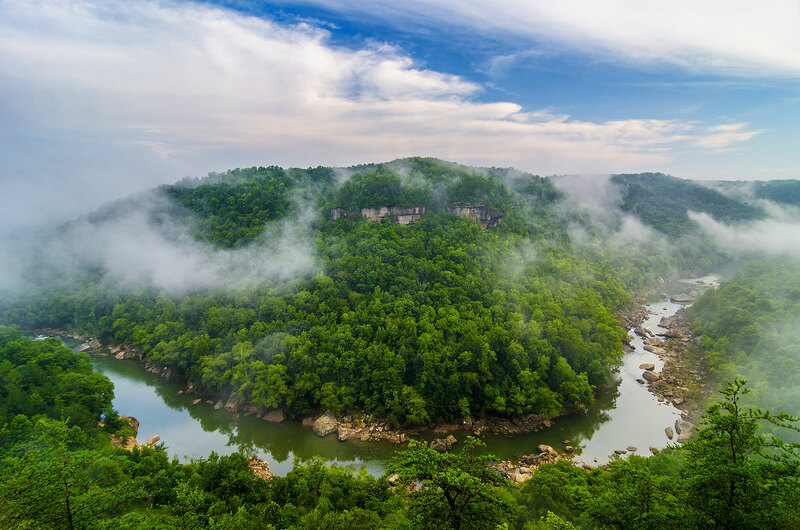 Managed by the National Park Service, the Big South Fork is a haven for whitewater paddlers and equestrian trail riders and is the crown jewel of the Cumberland Plateau. It is often referred to as the Cumberlands’ secret; a quiet alternative to the Great Smoky Mountains. The Big South Fork is a great place to vacation or just spend a day or two away from the hustle and bustle of life. But be sure to stop by one of our fine retail establishments…because Oneida is the last town you’ll pass through before entering the beautiful wilderness of Big South Fork Country. 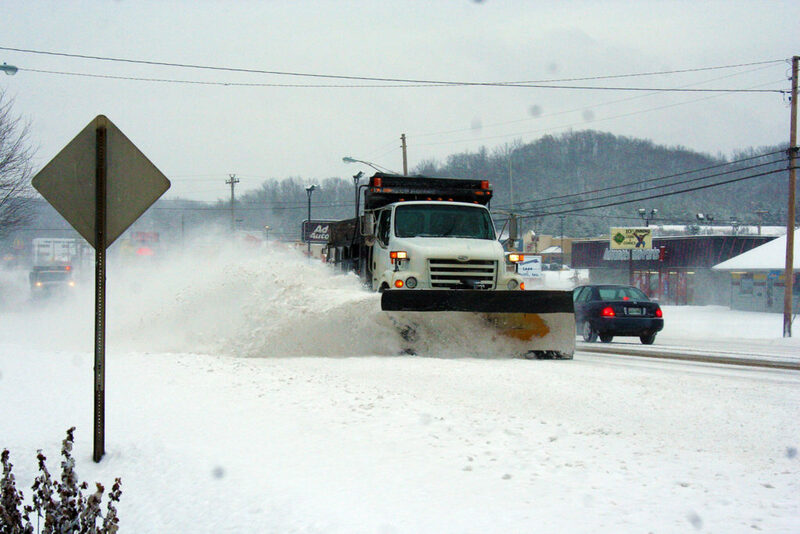 From Oneida, take U.S. Hwy. 27 (Alberta Street) to Traffic Light No. 1 on the south end of town, and turn west onto State Hwy. 297 (Industrial Lane). After approximately three-fourths of a mile, turn left to continue on Hwy. 297 (West Third Avenue). After approximately four miles, turn left again to continue on Hwy. 297 (Leatherwood Road). The park headquarters are located on Hwy. 297 at the entrance to the Big South Fork. The Visitors Center and Bandy Creek Campground are located on the west side of the river gorge. The Big South Fork offers a wide range of recreational opportunities for visitors. The entire length of the Big South Fork, from the confluence of its two largest tributaries (New River and Clear Fork River) just southwest of Oneida to Blue Heron downstream in Kentucky, is popular among kayakers and rafters. The river offers everything from Class II rapids that will thrill novice paddlers to Class IV rapids best tackled only by experienced whitewater enthusiasts. More than 200 miles or backcountry trails await hikers, horseback riders and mountain bikers, offering everything from trails that can be covered in an hour or two to trails that will require several days to complete. Camping is available with all the customary amenities at Bandy Creek, or those looking to step back in time can rough it by camping in the backcountry (a permit is required, available at several Oneida merchants or at the Bandy Creek Visitors Center). The Big South Fork is a popular destination for anglers searching for smallmouth and largemouth bass, catfish, walleye and muskie.